the last days of the buffalo girl. 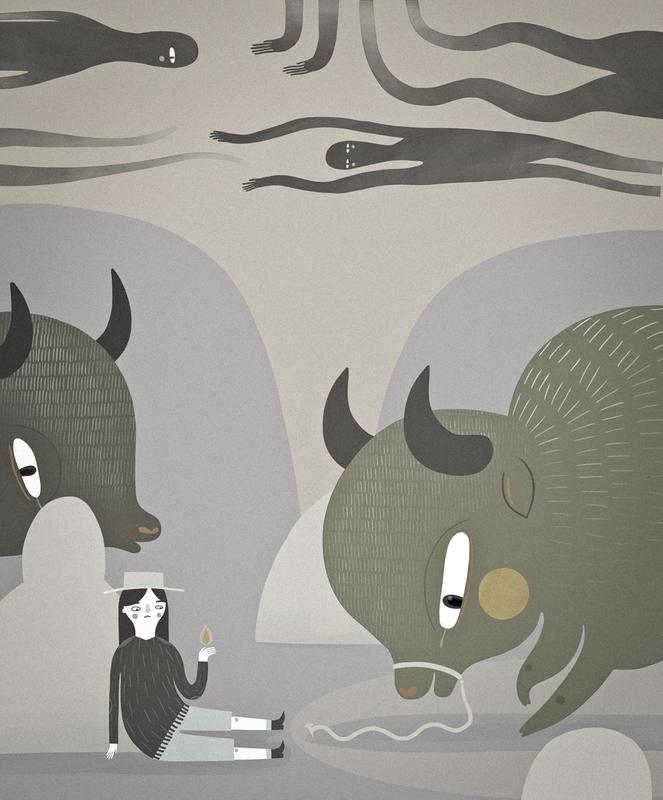 This entry was posted in illustration and tagged buffalo girl, buffalos, ghosts, girl, illustration by sarahgoodreau. Bookmark the permalink.